Keeping food fresh and safe. At Castaway®, we have taken great care to ensure that our cling film is completely free of potentially harmful chemicals such as phthalate and BPA. 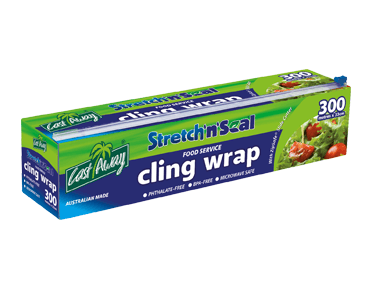 Castaway® cling wrap meets Australian Standard AS2070, USA and European food safety requirements. All raw materials used in manufacture are certified food safe. Phthalates are a family of organic chemicals produced from oil that act as a lubricant or softener when added to plastics. Some manufacturers add phthalates to polyvinyl chloride (PVC) cling film to make the plastic soft and flexible. The main phthalate most often used to manufacture cling film is DEHP (Bis (2-ethyl hexyl) terephthalate). How are people exposed to phthalates? People are exposed to phthalates by eating and drinking foods that have been in contact with products containing phthalates. How phthalates affect people’s health? Human health effects from exposure to low levels of phthalates are unknown. Some types of phthalates have affected the reproductive system of laboratory animals. More research is needed to assess the human health effects of exposure to phthalates. 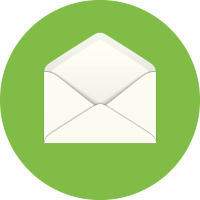 Are phthalates used in Castaway® cling film? No. We have taken a responsible approach to this issue by completely removing all materials containing phthalates from our manufacturing processes several years ago. 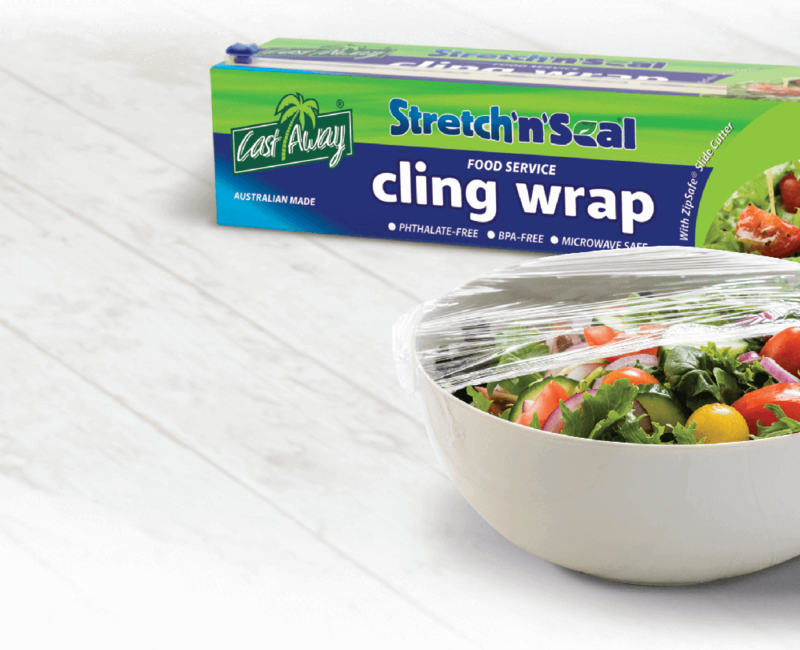 Our range of Castaway® Stretch ‘n’ Seal® film is specially formulated to seal in freshness and flavour, maximising shelf-life while allowing the contents to breathe. Each roll also comes with a Zip-Safe slide cutter for a safer work environment. * Safe for use in microwave ovens when used in accordance with the oven manufacturer’s recommendations.